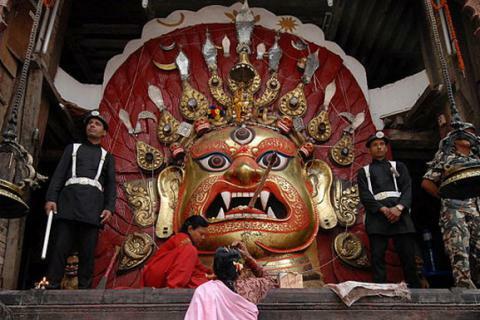 Kathmandu is the political, cultural and religious center of Nepal. The place itself is a brand name for its cultural life, religious values, faith and practices. Kathmandu valley is perhaps a single city housing such a high number of UNESCO world heritage sites in the world. The all three medieval cities of the valley:- Kathmandu, Bhaktapur and Patan got international recognition for its artistic and religious values. The multi roofed graceful temples, exquisite monasteries, stone, metal and wooden carvings, feast and festivals are some of the prime recognized features of the valley. Beside the cultural resources, it is well decorated by wonderful natural scenarios from the surroundings. Among them Nagarkot is very famous for its fantastic location and sunrise view. The five days "Kathmandu Nagarkot Tour" takes you to world heritage sites of Kathmandu valley and Nagarkot as well. This package is appropriate for those who have very short stay in Kathmandu. Especially Business people, students and pilgrims may join the trip to enjoy the scheduled mixture of culture and nature. 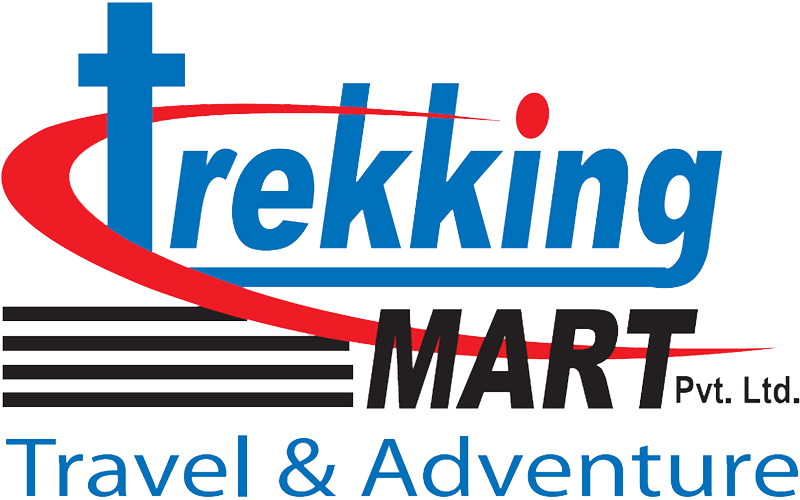 On arrival in Kathmandu our representative will meet you at the arrival gate with a signboard for Trekking Mart-Travel and Adventure. And then he/she will transfer you to your selected hotel. The rest of the day can be spent at Leisure. In the evening you are collected from your hotel and taken for a welcome dinner at a traditional Nepali restaurant, where you can enjoy delicious and authentic Nepali food, followed by a cultural dance show. The morning breakfast in your hotel is followed by sightseeing around the UNESCO world heritage sights in Kathmandu valley- Patan durbar square and Swayambhunath. 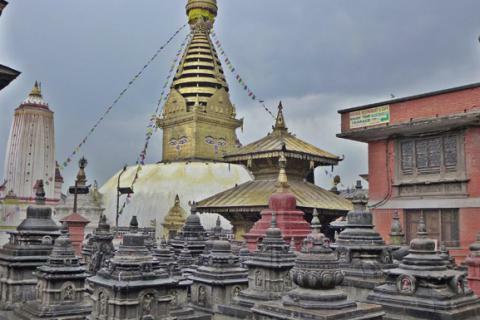 Swayambhunath; also known as Monkey Temple is very famous Buddhist shrine, consisting the history of origin of Buddhism as well as the origin of Kathmandu valley. Patan is the city of fine arts. We appreciate beautiful temples, monuments, ancient water spouts, statues and numerous excellent fine arts and architectures. Today we visit two cultural UNESCO heritage sites before we transfer to Nagarkot. We start our sightseeing with Pashupatinath (a Hindu divine center). The landmark is located at the east bank of Bagmati River. It houses lots of sacred Lingam: phallic symbol and God Shiva and many cremation places in the territory. Boudhnath is one of the largest Buddhist stupa of Asia. People believe our sins would overcome on being here. 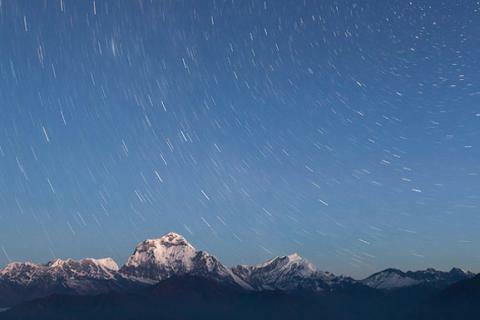 After that we will transfer to Nagarkot to visualize the super scenic magical nature. Early in the morning we enjoy the charming sunrise view & amazing surrounding landscapes, forests, Mountain View and the clear horizon. After the time, we drive back to Kathmandu. Visit Bhaktapur enroute. Bhaktapur is a unique old town divided into 24 traditional localities. It is also famous by the name ‘city of devotees’ as the landmark has the great influence of religion, culture and tantricism. The beautifully designed Bhaktapur durbar square is the center of attraction for its unique structure and rich cultural heritage.Night stay at kathmandu including farewell dinner. Lunch and dinner, gratitude, drinks etc.